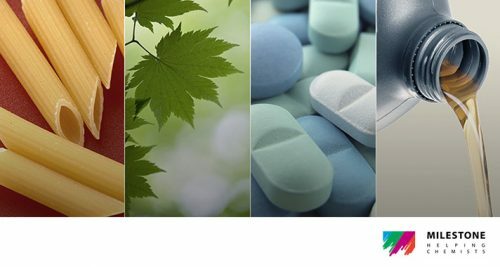 Biosystems manufacture a range of ELISA kits and rapid tests to determine mycotoxins and are a rapid, efficient tool to analyse the presence of these substances at the levels required by the legislation and have been validated in various matrices. Mycotoxins are toxins produced by fungi from the Fusarium, Aspergillus and Penicillium genera. These molds colonize a wide variety of products, such as cereals, nuts, dried fruits, grapes, coffee and cocoa and have carcinogenic or neurotoxic effects. Monitoring for mycotoxins in the food chain is extremely important. Mycotoxins greatly resist decomposition or being broken down in digestion, so they remain in the food chain in meat and dairy products. Even temperature treatments, such as cooking and freezing, do not destroy some mycotoxins. Mycotoxins are poisonous chemical compounds produced by certain fungi. There are many such compounds, but only a few of them are regularly found in food and animal feedstuffs such as grains and seeds. Nevertheless, those that do occur in food have great significance in the health of humans and livestock. Since they are produced by fungi, mycotoxins are associated with diseased or mouldy crops, although the visible mould contamination can be superficial. The effects of some food-borne mycotoxins are acute, symptoms of severe illness appearing very quickly. Other mycotoxins occurring in food have longer term chronic or cumulative effects on health, including the induction of cancers and immune deficiency. Information about food-borne mycotoxins is far from complete, but enough is known to identify them as a serious problem in many parts of the world, causing significant economic losses. From this we can see it is important to monitor and mitigate the risk of mycotoxin throughout the food chain. 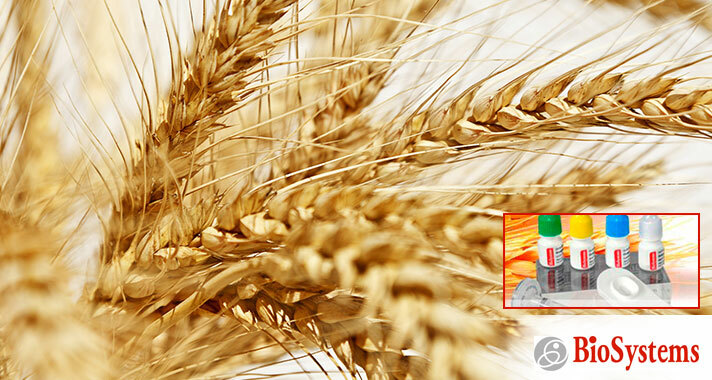 With Biosystems range of ELISA and rapid test kits mycotoxins can be monitored from grain to final product to ensure food safety standards are met. Biosystems offer ELISA kits for the analysis of Aflatoxin B1, Aflotoxin M1, Deoxynivalenol, Fumonisin, Ochratoxin A, T2 toxin, Total Aflatoxin and Zearalenone. Simple to use and no instrumentation required rapid test kits are available for Aflatoxin B1, Deoxynivalenol, Ochratoxin A, Total Aflatoxin and Zearalenone.